Tapis SASSY graphique et coloré de la marque BOLIA. Playful. Youthful. Artistic. 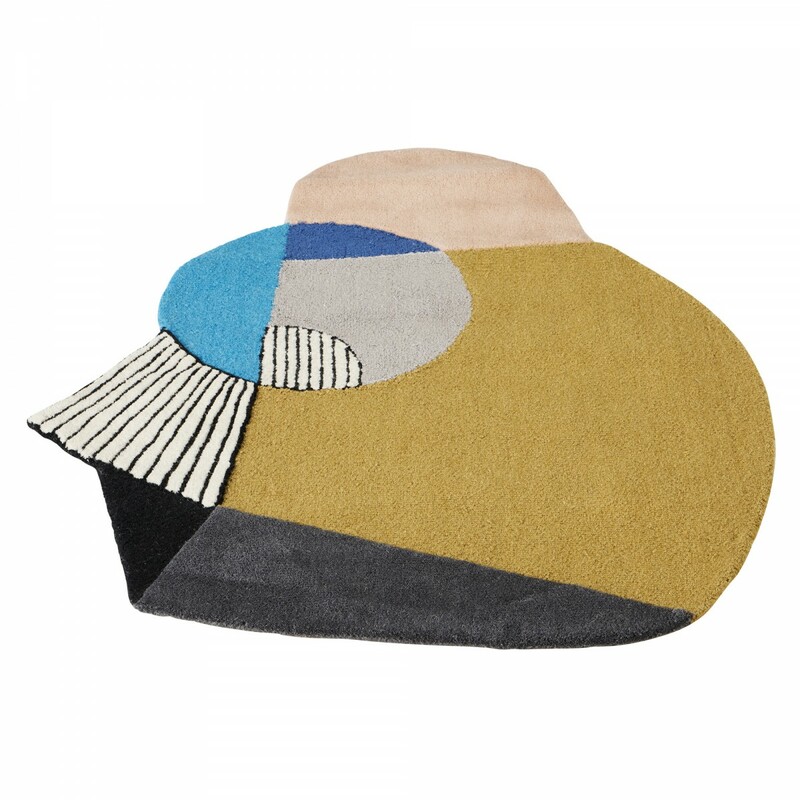 The Sassy rug has a cheeky edge, just as the name suggests. An expressive design forms the foundation for the artistic look and provides infinite possibilities for adding strong colours and graphic elements to your home decor.